The deal to ransom $300 million worth of paintings stolen from Boston’s Isabella Stewart Gardner Museum. 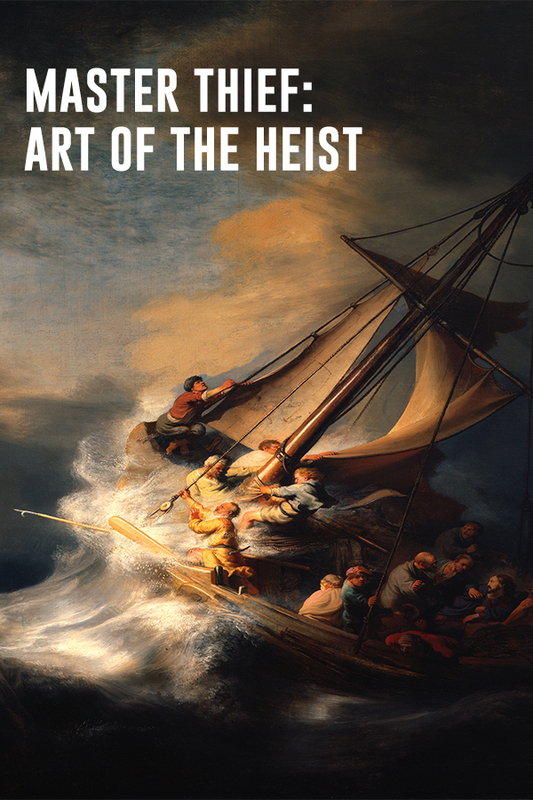 This documentary tells the story behind the biggest art theft in history and traces the intertwining careers of a master criminal and private investigator who hold the keys to the crime’s solution. Thief Myles Connor Jr. leads the authorities to the brink of recovering the Gardner’s masterpieces. With exclusive access to Connor and a compelling cast of characters from both sides of the law, the film revisits the scene of the crime for an unprecedented look at a ransom deal gone wrong.